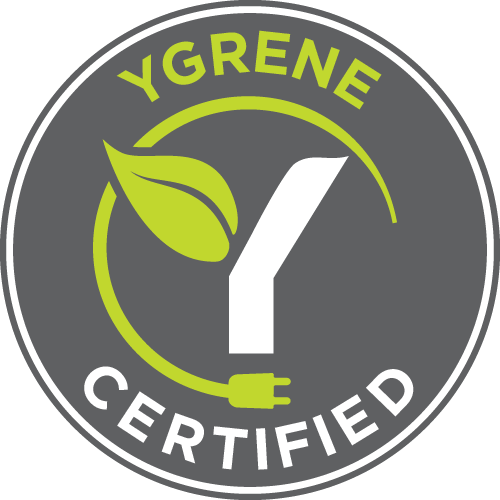 We proudly service all of Palm Beach County & Lakeland Area. Call or Contact us today. A BnT representative will give you a personalized quote on protecting your home from storms and intruders. 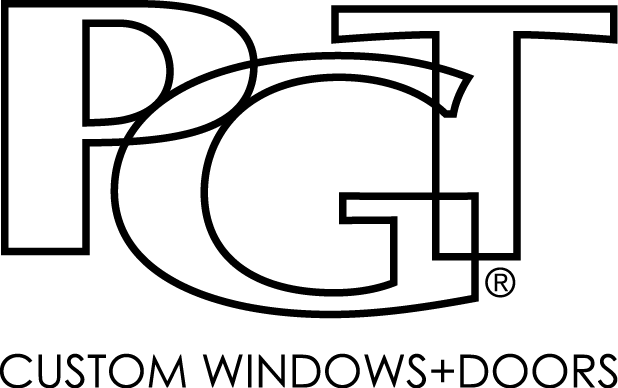 Get your PGT impact windows and doors and have peace of mind. 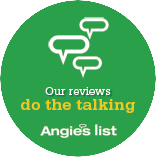 Angie's List A Rating, with over 340 reviews! B n T Services Inc.